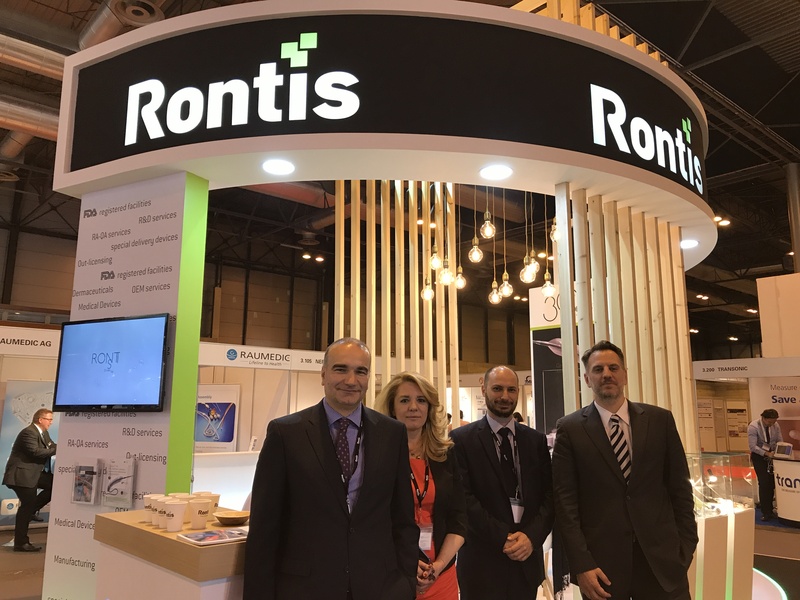 Rontis participated in the 54th Nephrology Congress ERA – EDTA Madrid, Spain in June 3rd – 6th 2017. Rontis was present for the second time in the specific marketing event. Our company participated in the congress as an exhibitor in order to introduce our extracorporeal blood circulation systems for hemodialysis treatment in the wider scientific and medical community. Cronus HP is the first FDA approved product from Rontis portfolio and allowed our company to create new opportunities in the international expansion of our operations.